WordPress attracts not only accolades, but expectations, from its users. The software itself is so intuitive and responsive that many of its adherents want the sites they create using it to share those traits; however, like any other application, WordPress has its limits as well as its perks. 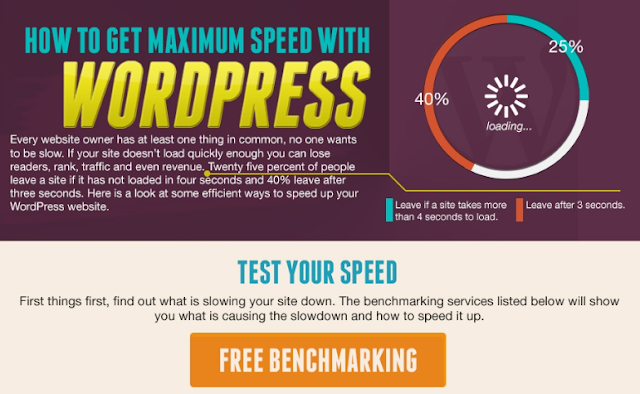 Lets have a look the below infographic to know how to get maximum speed with WordPress.